Discover our new products. Designed and manufactured to innovate the wood industry. Recent projects, international exhibitions, trade shows,…You can also mail your finished project to us and we will show it here. We are committed to the environment! In today’s eco-conscious society, we are all doing more to make a difference in the world around us. 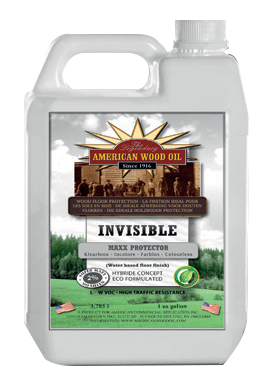 Download our new American Wood Oil folder 2017 here.